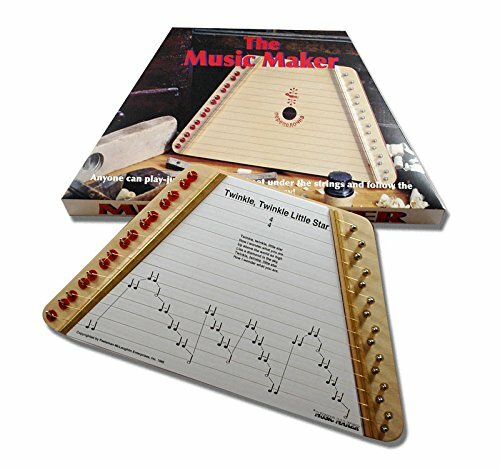 PLAY BEAUTIFUL MUSIC INSTANTLY: Anyone can play the music maker regardless of experience! Simply slide a song sheet in the player and pluck the strings and you are a musician. If you have any questions about this product by Music Maker, contact us by completing and submitting the form below. If you are looking for a specif part number, please include it with your message.